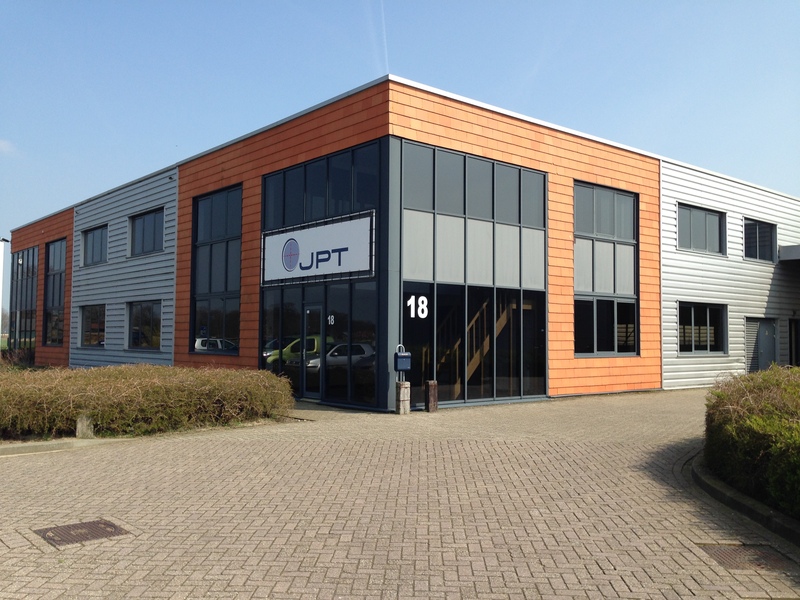 We are JPT, Jansen Precisie Techniek, we develop and produce fine mechanical precision parts. Historically we have been involved with producing very small items and we have a real passion for this. This passion and extensive experience results in you, as the client, gaining added value when working together in developing, innovating and allowing us produce very fine mechanical parts. You will experience this as peace of mind and trust, so that you can concentrate totally on your business and customers. Welcome to JPT. JPT has a high standard regarding quality. To assure our customers that our high quality standards are proven we decided that an ISO / DIN certificate is the right way to do so. After the initial audit in January 2013 the German BSI Group certified that JPT has provided evidence that our quality systems is in compliance with the requirements of DIN EN ISO standards. JPT is certified for DIN EN ISO 13485:2012, the international standard for manufacturing and final inspection of high precision metal parts for medical devices. Especially for our customers in the medical sector an important benefit. Our knowledge and skills in fine mechanical engineering has not been achieved overnight. The same principle applies to passion, it takes time to grow and develop over the years. This is a brief outline of our history. 1975 Slijpservice Lochem B.V. was grounded and work commenced in the area of sharpening knives and tools. 1981 Jan Jansen joined Slijpservice Lochem B.V., the first wire EDM machine was purchased (at that time the largest in the Netherlands). This also marked the start of the move towards more precision engineering work. 1982 Purchase of the second wire EDM machine which had 0.03 mm wire application. First steps into manufacturing forceps for medical applications. 1984 Purchase of the third wire EDM with extra super finish. 1987 Delivery of the fourth wire EDM machine, this time using 0.07 mm wire and for the first time the machine featured automatic wire feed. At the same time a tool cutter was acquired that had an automatic finishing program. 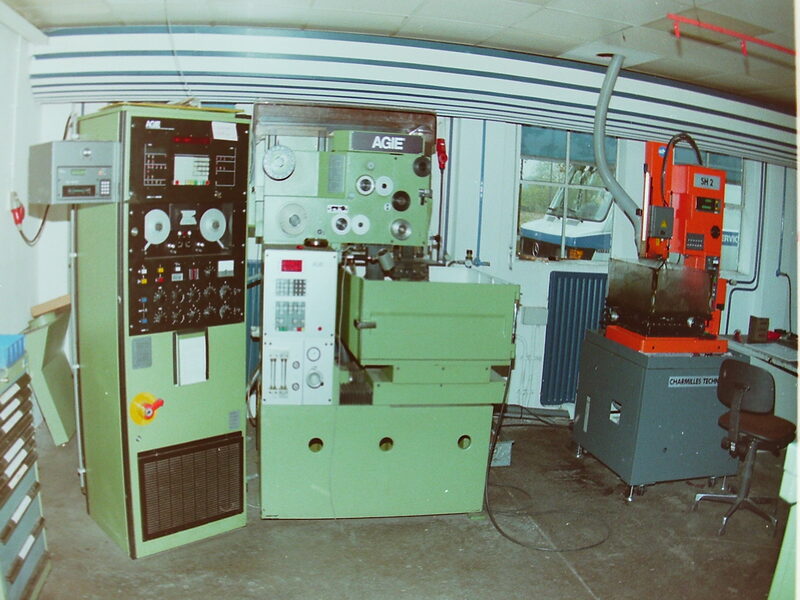 1988 In-house conversion of the wire EDM’s to 0.05 mm with automatic wire threading. 1991 Management buy out by Jan Jansen who becomes the owner of Slijpservice Lochem B.V.
1995 First steps taken in introducing 0.03 wire spark technology with automatic wire feed. 1999 All machines on site replaced with 0.03 mm wire spark technology with automatic wire feed. 2000 Moved to new premises at our current site in Borculo (the Netherlands). 2001 Take-over of the factory in Doetinchem and integration into the site at Borculo, the trading name changed to Slijpservice Achterhoek. 2004 Start of manual capillary sealing. 2006 Mark Jansen, son of founder Jan Jansen, joins the company. Purchase of the second 0.03 mm hss-sf wire EDM machine. 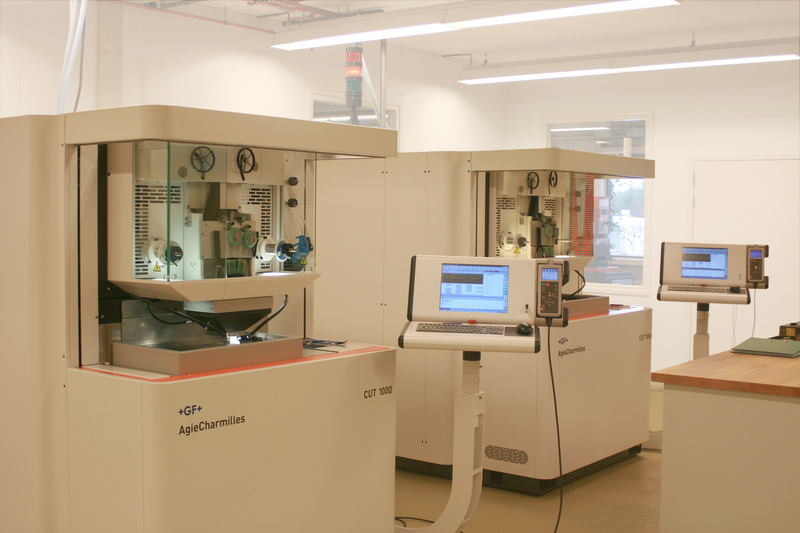 2007 Development and production of capillary action EDM using a semi-automatic function designed in-house. 2008 Replacement of the tool cutter with a fully automatic machine with loader. 2009 The most modern of EDM’s available bought to extend our range of machines; the new machine was a fully automatic CUT1000 with two wire feeds using 0.03 mm wire. 2010 The company name changed to Jansen Precisie Techniek (JPT) and we extended our area of operations across Europe. We also purchased a second semi-automatic EDM with large diameter capillary. 2011 Acquired the second CUT 1000 wire spark machine. 2012 Proud to be awarded ISO 9001 and ISO 13485 (Medical) certification. Also purchased zinc spark erosion machine with 0.03 hole production. 2013 Extended provisions to cover the whole world. New Werth Scope Check 3D Optical Measuring Machine. 2014 Mark Jansen takes ownership of JPT. 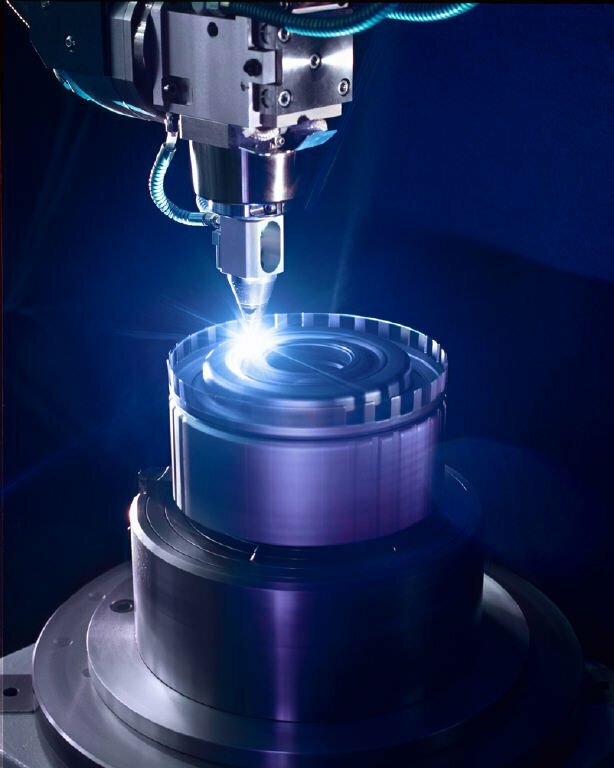 Start of micro laser welding. 2015 Due to high capacity demands JPT acquires the third CUT1000 Wire EDM machine, staff expansion. 2016 Extending the team of passionate professionals to eight.